Every beautiful home begins with an idea, but it doens't stop there. 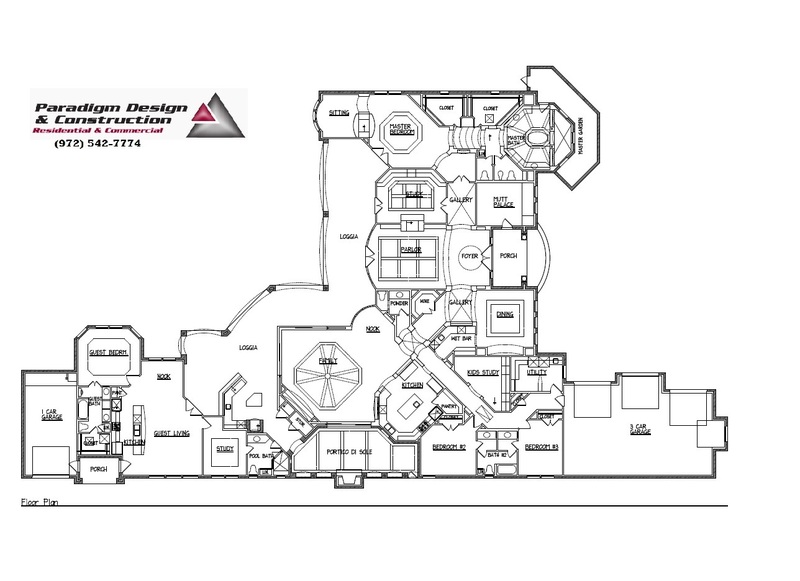 We have the ability to turn your vision into a viable residential design, complete with floorplans and exterior drawings. Our Dallas TX construction company combines artistic inspiration and technical know how on every residential building project. The result is a home that looks fantastic and stands up to the test of time. Paradigm offers dedicated architectural design consultation. We are well known for creating warm, inviting custom homes with spacious open living areas. Our portfolio of residential designs is on display all over the D/FW Metroplex, and across the country. All our construction and design projects revolve around an extensive knowledge of every client's character, local aesthetics and budgetary considerations. We build every type of home you can think of, and then some! Contact our Dallas TX home builders today at (972) 542-6959. If you can envision it, we can build it.